Ron Insana is a contributor to CNBC and MSNBC, where he discusses the most pressing economic and market issues of the day. He also delivers The Market Scoreboard Report to radio stations around the country. He has written for Money Magazine and USA Today and has hosted two nationally syndicated radio programs. In addition to his work as a business journalist, Insana was the CEO of Insana Capital Partners, from 2006-2008, which, at its peak, managed the $125 million Insana Capital Partners “Legends Fund”. For nearly three decades, Insana has been a highly respected business journalist and money manager. He has authored four books on Wall Street and is a highly regarded lecturer on domestic and global economics, financial markets and economic policy issues. Listen to Ron Insana, author, radio host, and television personality from CNBC and MSNC, share his ideas on potential upcoming scenarios that could impact your business. See Ron speak Wednesday, September 26, 9:30 AM – 10:30 AM. Chris Voss is the CEO and founder of the Black Swan Group Ltd. and author of Never Split the Difference: Negotiating as If Your Life Depended on It. 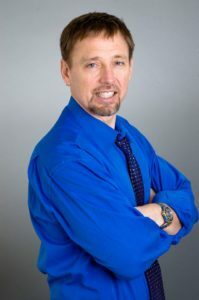 He has used his many years of experience in international crisis and high-stakes negotiations to develop a unique program and team that applies these globally proven techniques to the business world. Prior to 2008, Chris was the lead international kidnapping negotiator for the Federal Bureau of Investigation, as well as the FBI’s hostage negotiation representative for the National Security Council’s Hostage Working Group. Christopher has also served as the lead Crisis Negotiator for the New York City Division of the FBI and was a member of the New York City Joint Terrorist Task Force for 14 years. Chris has taught business negotiation in the MBA program at the University of Southern California’s Marshall School of Business and at Georgetown University’s McDonough School of Business. Get trained on negotiation tactics from an expert! Former FBI negotiator Chris Voss imparts his expertise and how these strategies can work for your business. See Chris speak Wednesday, September 26, 10:30 AM – 11:45 AM. 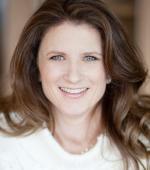 Leigh Brown is a successful Realtor, forward-thinking CEO, creative author, honest coach, and kickin’ keynote speaker. With over 18 years of experience in the real estate industry (she started in the biz with her Daddy), Leigh has successfully led her team to be one of the top RE/MAX teams in North Carolina as well as the country. 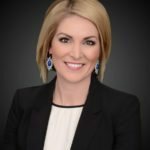 In addition to her impressive real estate career, Leigh is focused on training folks to do better, strive to be more, and to take the reins and lead! Her inspirational speeches have been lauded by audiences around the globe. She is known for being a sassy Southern woman who is extremely popular for her no-holds barred approach. Leigh’s second book, the 7 Deadly Sins of SalesTM, will be available in the summer of this year. Valerie Garcia is an international real estate speaker and consultant known for delivering encouragement and truth with her signature straightforward style and sense of humor. 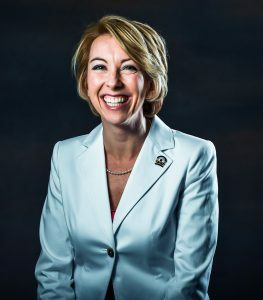 In her previous role as Director of Training for RE/MAX INTEGRA, she created and delivered education initiatives for tens of thousands of associates across North America. Named as both an Inman Top 100 Influencer, as well as a Top 20 Social Influencer on the Swanepoel Power 200, Valerie is considered to be a key voice in the Real Estate industry. Be entertained while hearing to-the-point advice about how to be successful in a self-employed situation. Valerie Garcia’s signature style and knack for delivery has made her a top influencer. See Valerie speak September 26, 4:15 PM – 5:15 PM. 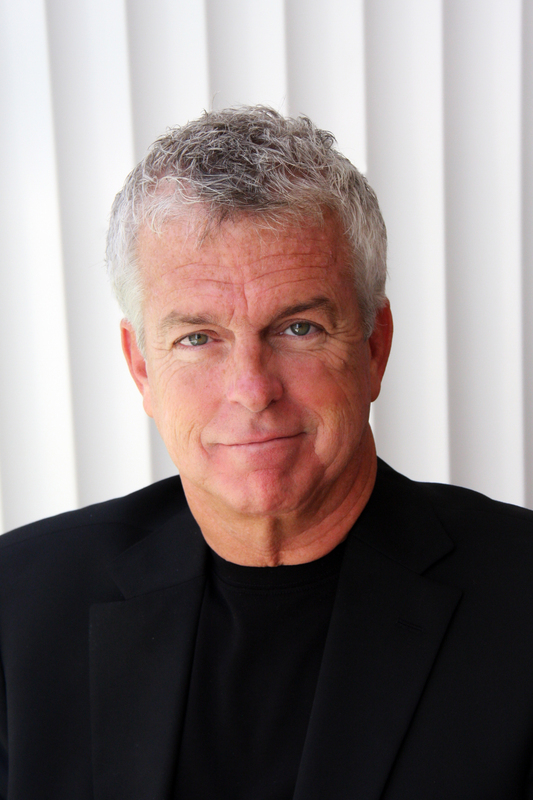 Bruce Gardner is an accomplished national speaker for the real estate Industry. He is an expert in business strategies for agents, and he is the creator of the Seven Styles Success System. Bruce empowers agents to build profitable businesses that are focused on their lead generation strategies. He is a Certified Residential Specialist, an accredited buyer’s representative, a member of the RE/MAX Hall of Fame, and he was named Entrepreneur of the Year by the Women’s Council of REALTORS® in 2013. 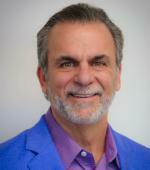 Rick Geha began his real estate career at the age of 22. 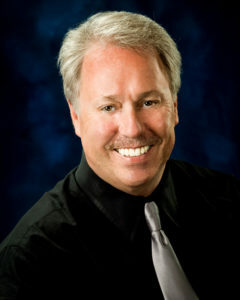 In 1993, his passion for providing great real estate earned Rick a leadership position with Contempo Realty. By 1997, he had grown his team to include about 50 agents while still remaining a top producer, himself. That same year, the chain was bought by Cendant and – just two years later – Rick’s office was named the #2 Century 21 Office in the World for sales volume (from among 7,500 offices worldwide), an honor that was repeated again in 2000. Over the past 15 years, he’s led more than 1,000 classes and workshops throughout the U.S. and Canada, produced a daily inspirational vlog, and presented keynotes to thousands of professionals from all industries. Mark Given is a seven-time author, including an Amazon #1 Best Seller, and is founder of the Trust Based Philosophy. He has taught or spoken in 42 states at more than 1200 events for thousands of REALTORS® and owners/managers in his nearly 20-year career as a real estate professional, leader, coach and motivator. Stacey Harmon is a creative thinker who understands the opportunities presented by the ever-changing internet marketing landscape. 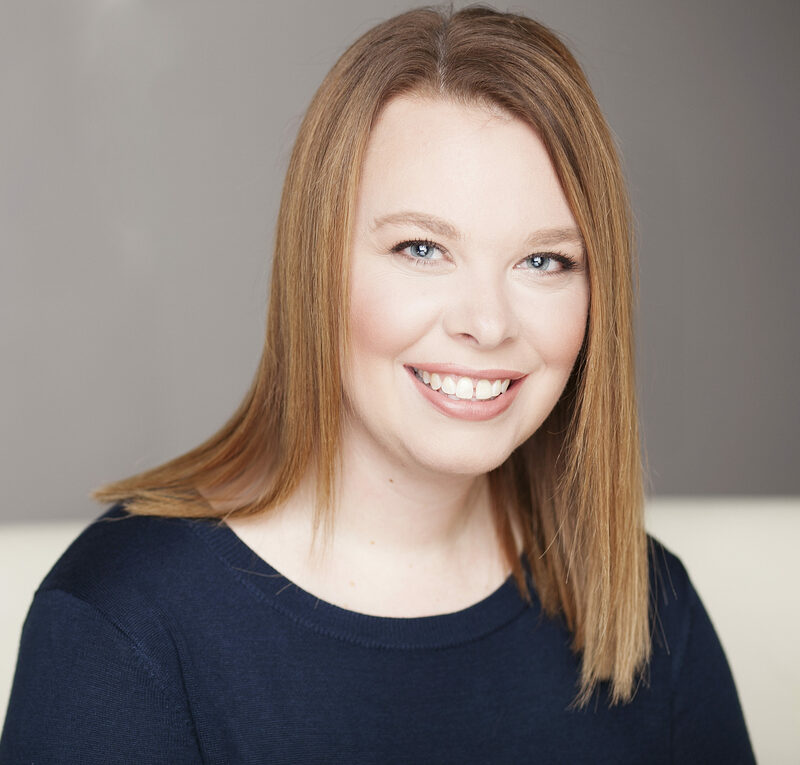 A seasoned professional with a rich background in real estate marketing and many years of sales and training under her belt, Stacey now focuses her energies on her passion for social media marketing. Stacey has a particular passion for Facebook and is a national speaker about Facebook and its use in professional and personal branding. Stacey is the founder of Harmon Enterprises, which focuses on digital marketing strategies and training for real estate and small business. Chelsea Peitz is an acclaimed social sales coach and speaker. She is author of the book Talking in Pictures and was named the #1 Real Estate Snapchatter in the U.S. by Inman News. Chelsea is well-known for her expertise in social media strategies, digital storytelling, and brand awareness, and the Huffington Post selected her as one of the “Top Ten People Dominating the Real Estate Industry on Snapchat” in 2016. Chelsea is the creator and host of “Chelschat™ Snapshow: Marketing Snappily EverAfter”, a weekday snapchat series sharing real estate marketing tips, tools, and strategies designed to help real estate professionals make more money doing what they love. 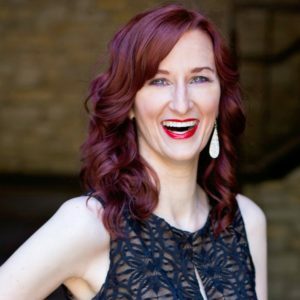 Jessica Rector is an authority on turning your negative inner conversations into positive action, overcoming burnout, reducing stress, and enhancing communication. Before becoming a sought-after speaker, Jessica was a TV talk show host, an award winning former top sales leader at a $40 billion international company, and a broadcaster. She is also a #1 best-selling author. Jessica now uses her research to help people and businesses dramatically improve their effectiveness. She works with organizations who want to improve performance, increase sales, or enhance influence with the art of courageous conversations. 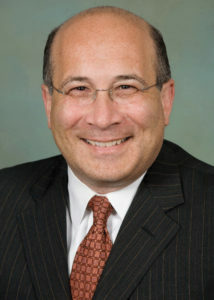 Lee Rubin is known for his unique ability to understand and articulate winning principles with tremendous clarity and practical application. 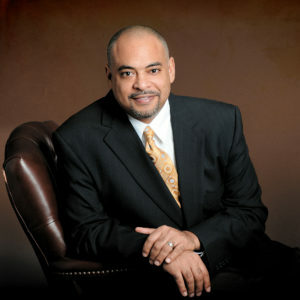 Lee is a frequent speaker and panelist at corporations and professional association conferences throughout the country. He has been a human resources professional with Fortune 500 companies across a variety of industries for nearly 15 years. He received a full athletic scholarship to play football for the Nittany Lions of Penn State under the leadership of legendary coach, Joe Paterno. Lee not only emerged as a three-year starting free safety, he also became a captain of the team. His academic and athletic success has provided a tremendous opportunity to understand and communicate winning strategies and principles. The most courageous leaders look to Michael Staver for the inspiration and strategies they need to fight the battles they face. Michael Staver provides keynotes as well as coaching, consulting, and training programs that help every member of your team achieve amazing results. 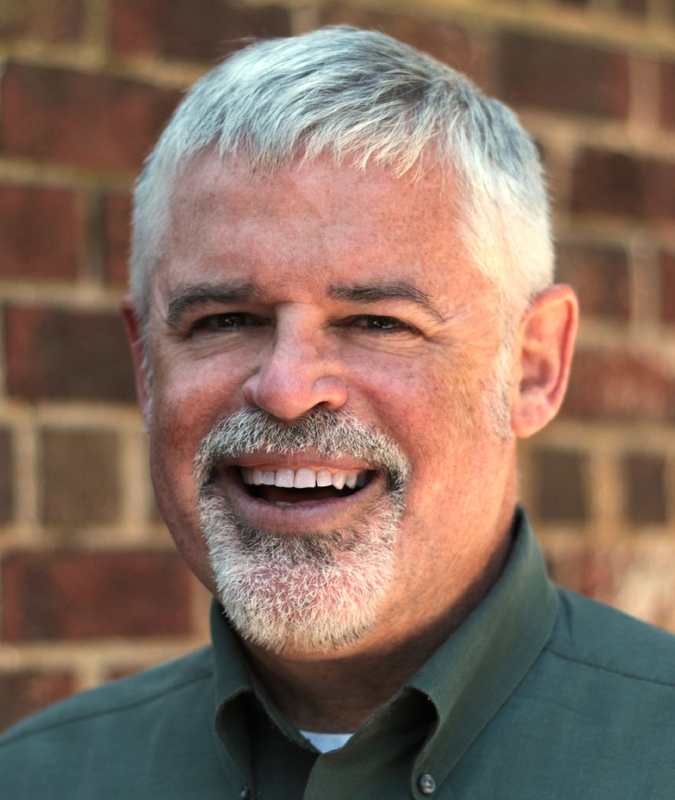 With a master’s degree in counseling psychology and a bachelor’s degree in business administration, he understands the importance of results and can assist your organization in the successful pursuit of its objectives. Michael’s commitment to his clients is evident in the content and delivery of his message. His message is centered on his fundamental belief that each person and every organization has the potential to achieve outstanding results. Matt Thornhill is founder and president of the Institute for Tomorrow think tank, headquartered in Richmond, Virginia. They focus on the intersection of trends impacting the future and the generations making those trends a reality. 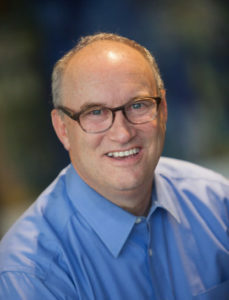 Matt and his colleagues have delivered research-inspired insights to organizations and communities all over the world, including Walmart, Google, P&G, AARP, Wells Fargo, Circle K, the National Governors Association, and even the rocket scientists at NASA. His opinions have been published in the New York Times and the Wall Street Journal, and he has appeared on CBS Evening News and NBC Nightly News.